Resources that meeting members, clerks, treasurers, recorders, and committees may find useful. NYYM Programs for families, youth, and their meetings. 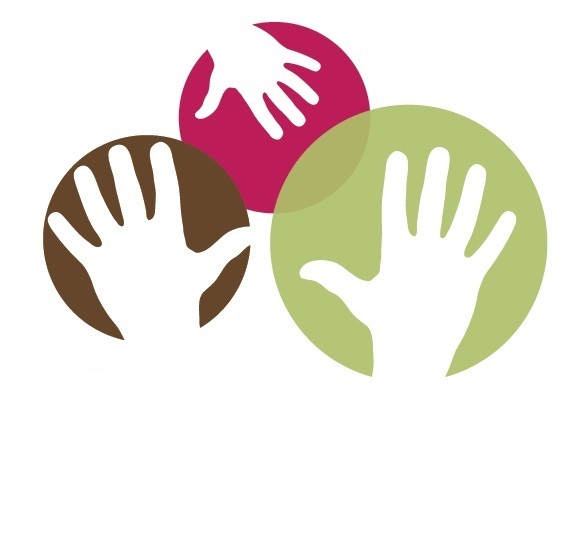 Monthly Meeting Partners Project—A program focused on children, families, and their meetings. Link to our Spiritual Life web page. Tending the Garden—Spiritual nurture workshops and retreats that come to you and your meeting. A page describing Trustee-managed funds to which Friends and their meetings may apply for a variety of purposes. Meeting Recorders—Forms for reporting to the Yearly Meeting. Clerks & recording clerks—Books and pamphlets on clerking and recording meetings. Advancement and outreach materials—A very wide range of resources for meeting outreach, including pdf files of handouts. Addressing racism—(And other -isms) in our meetings and in society. Transforming conflict—Resources from the Conflict Transformation Committee for meetings expreriencing conflict. A resources page with background information for use by meetings when considering Friends United Meeting's personnel policy. Some meetings in the yearly meeting have been discerning how to respond to Friends United Meeting's personnel policy regarding sexual activity by its staff and volunteers. We urge meetings to read the background documents linked on this page before engaging deepliy in this discernment. For more information, please contatct the yearly meeting's general secretary Christopher Sammond, nyym.gensec[at]gmail.com. Quaker Meetings, Political Activism, and Nonprofit Status—Guidelines for meetings in their witness work and "political activism" relating to their nonprofit status.